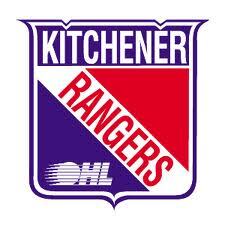 THANKS TO THE KITCHENER RANGERS HOCKEY CLUB! This makes a total, since 2004, of $124,676.23 the Club has donated to the fund. We sincerely thank them for their continued support.